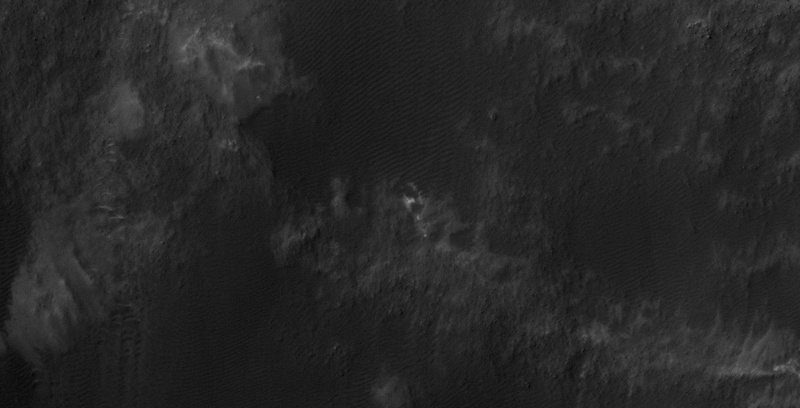 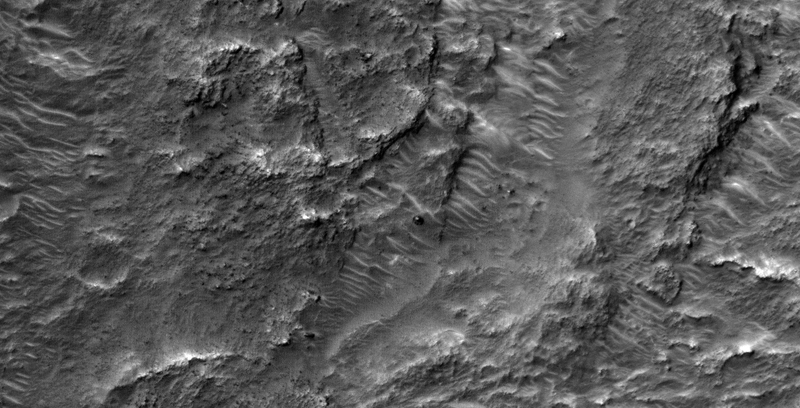 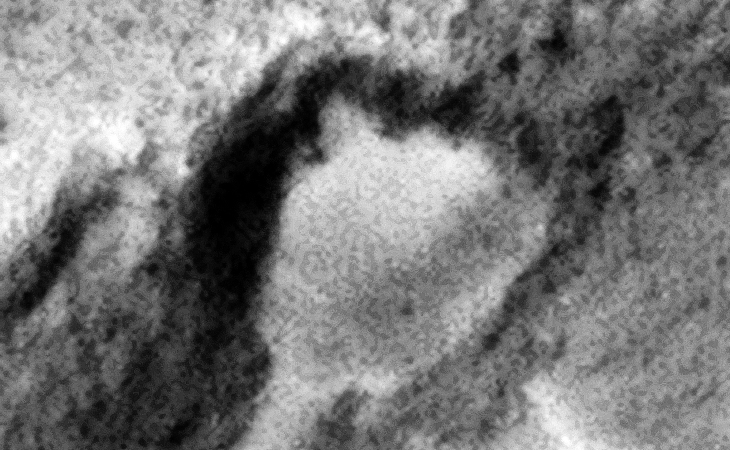 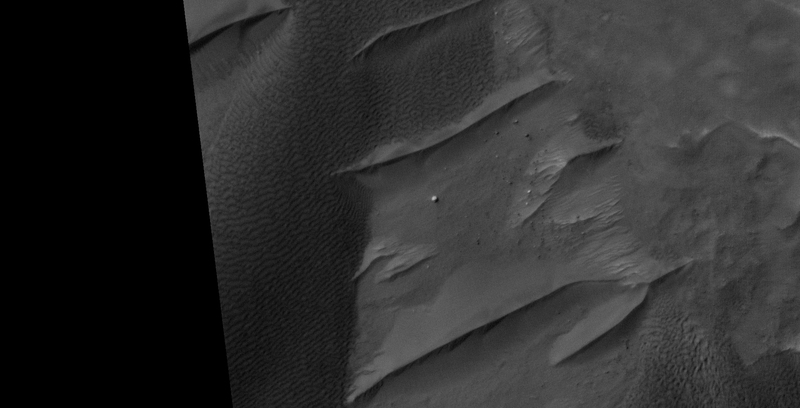 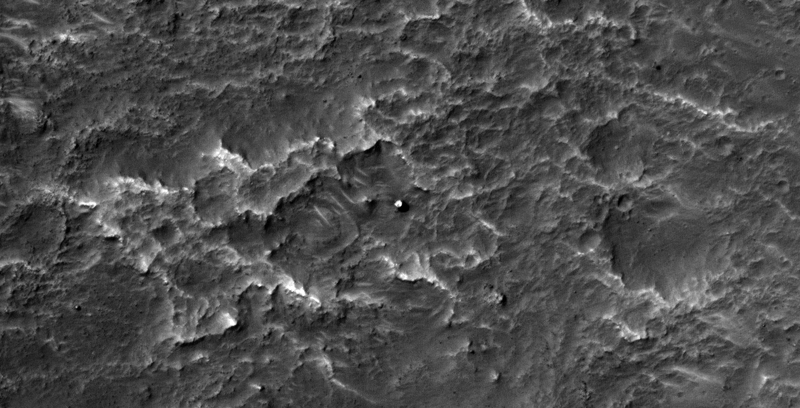 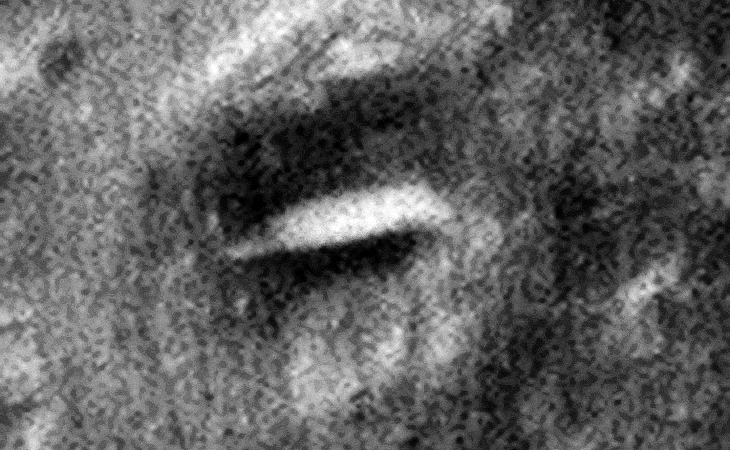 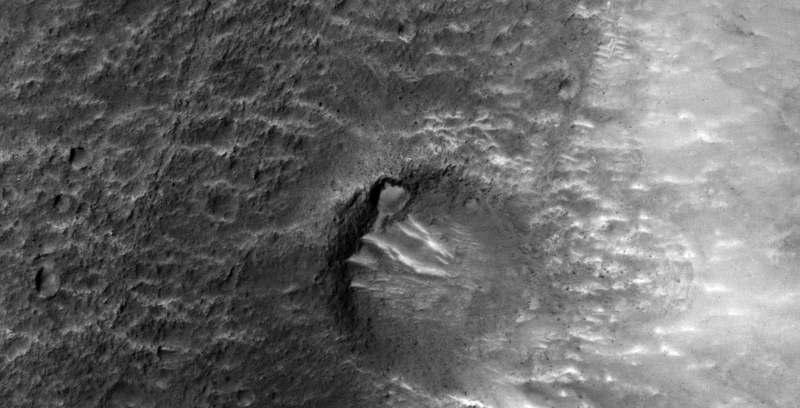 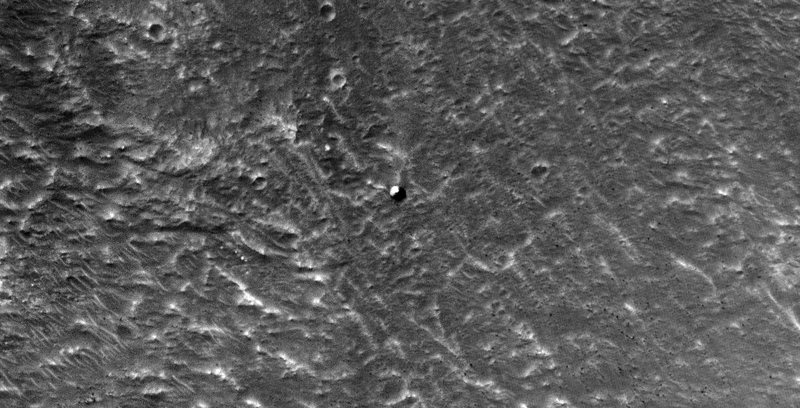 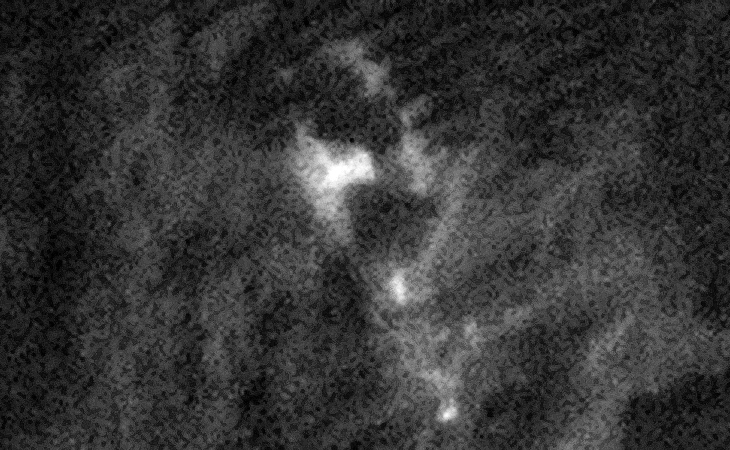 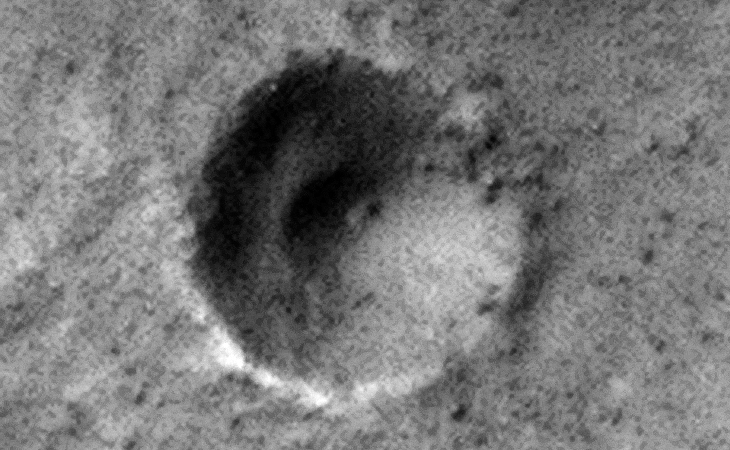 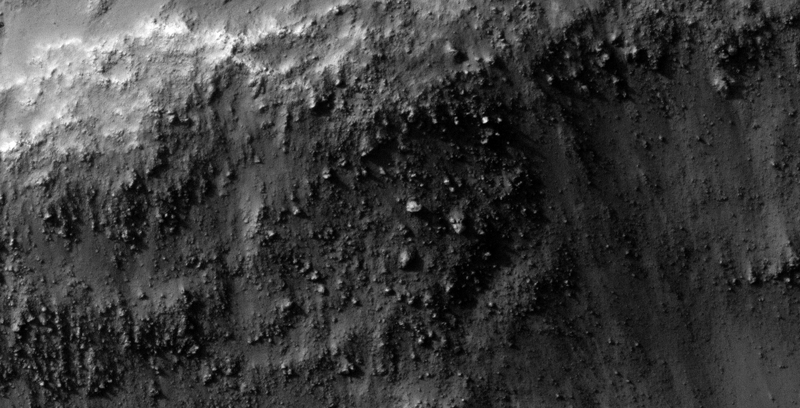 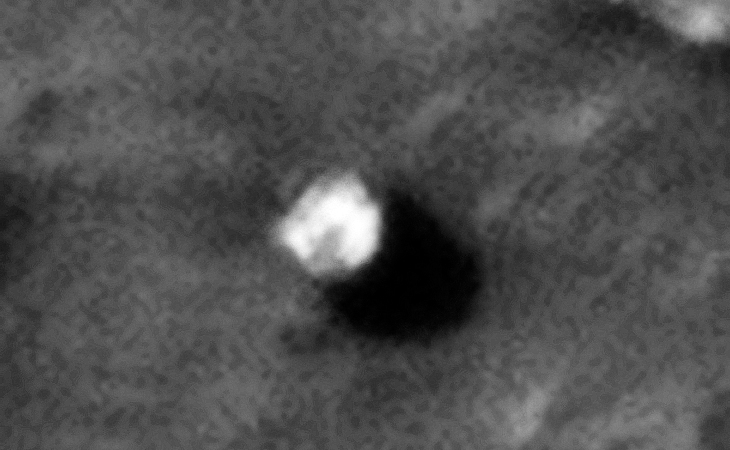 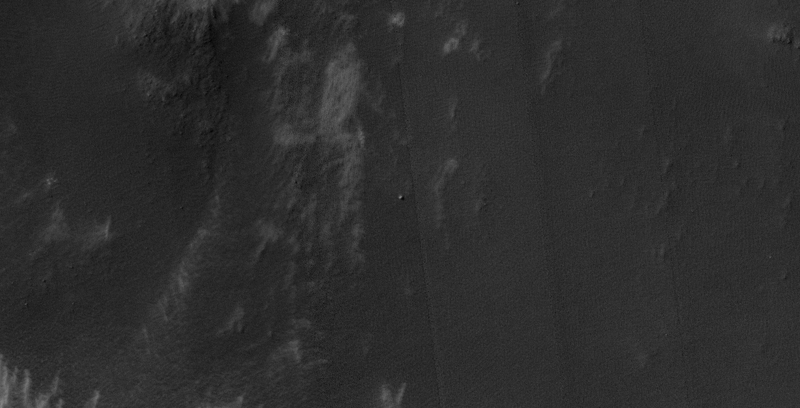 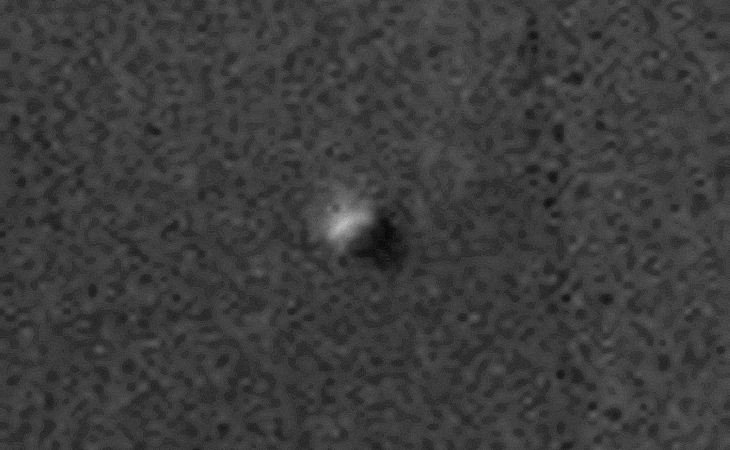 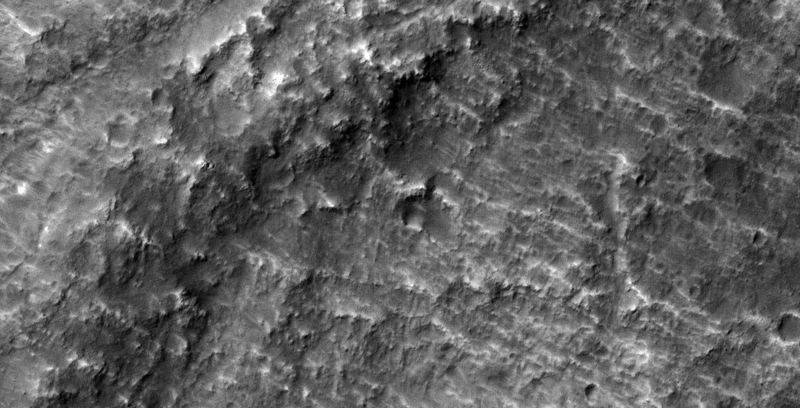 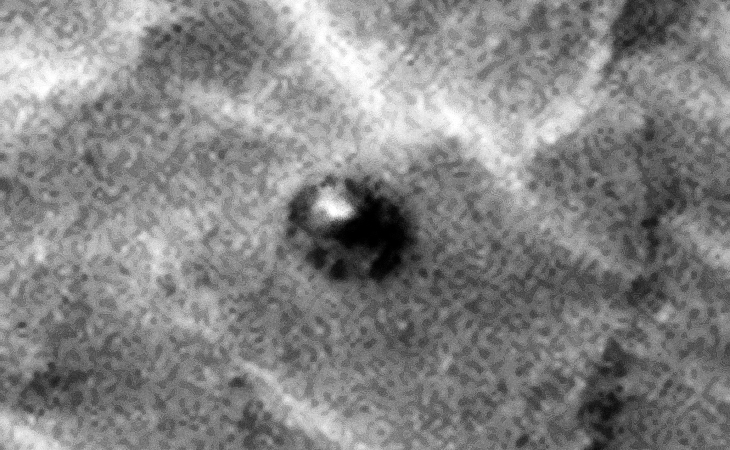 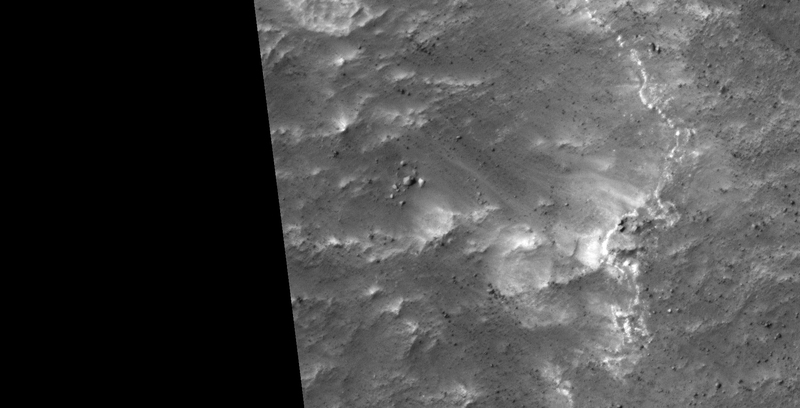 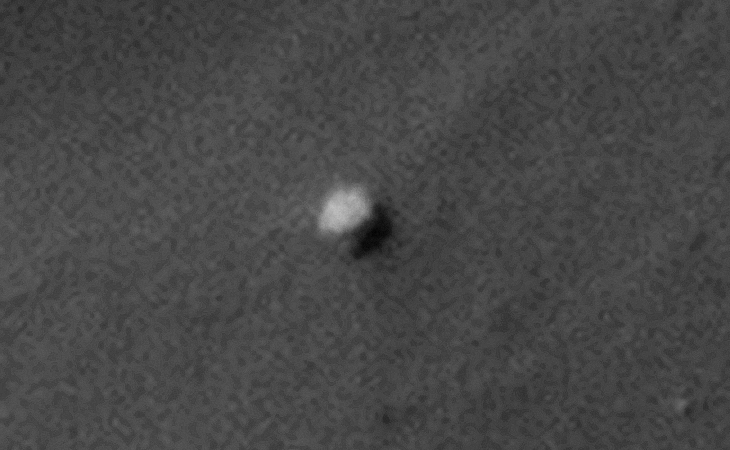 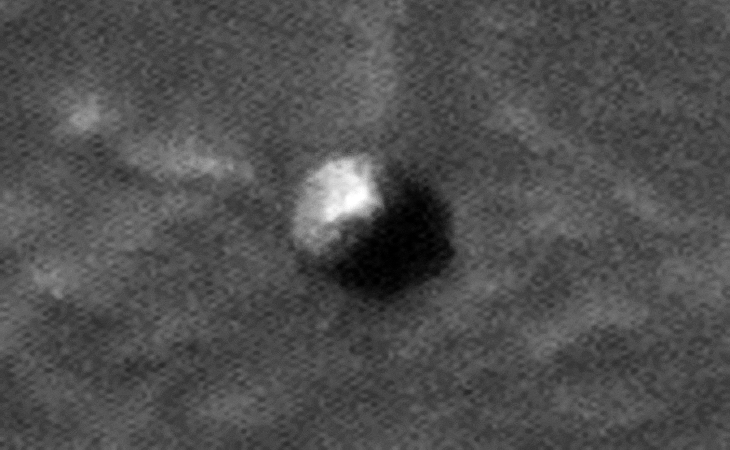 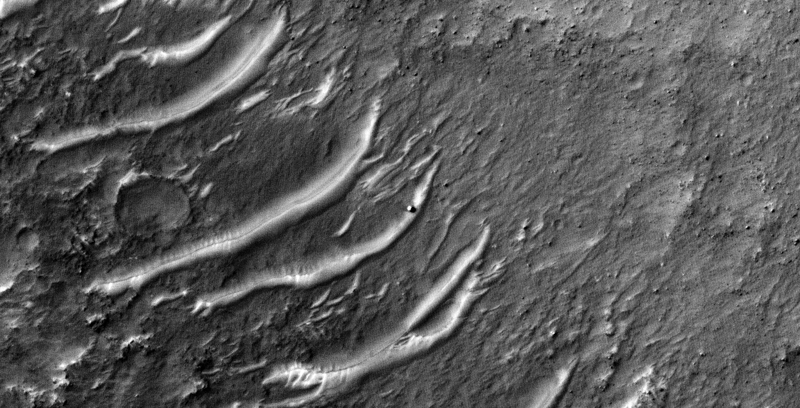 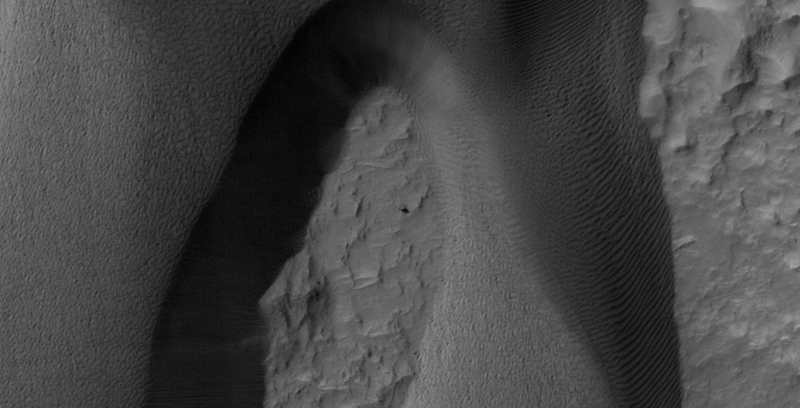 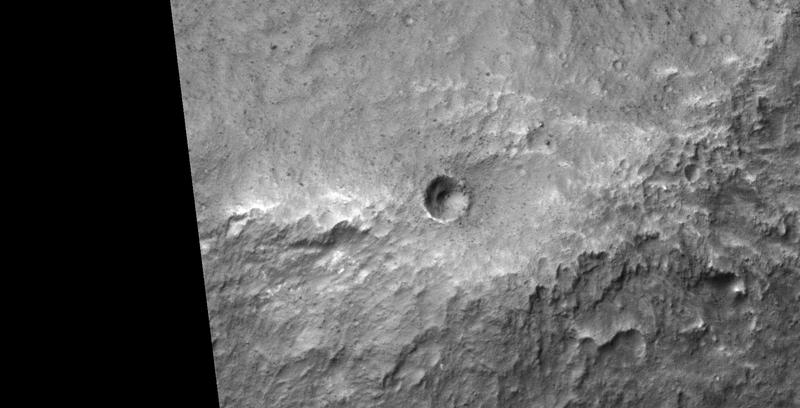 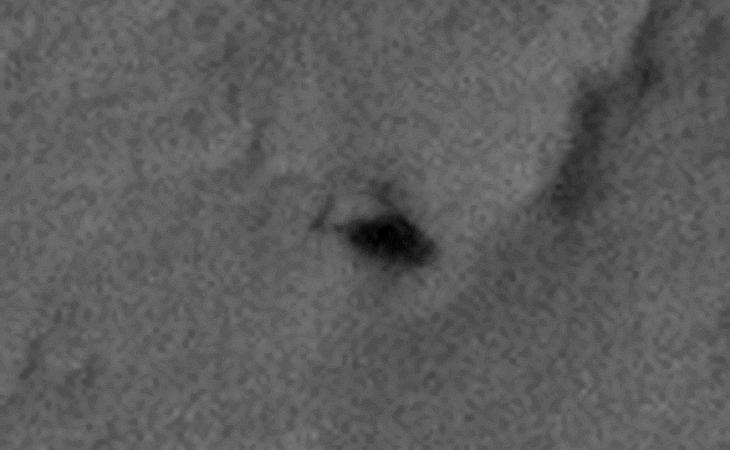 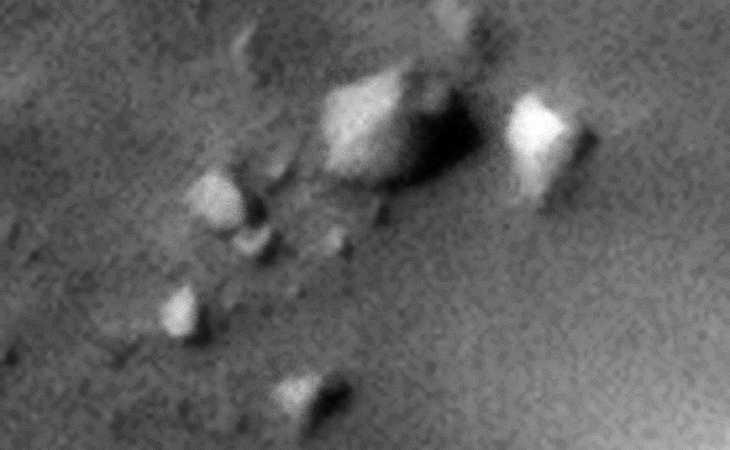 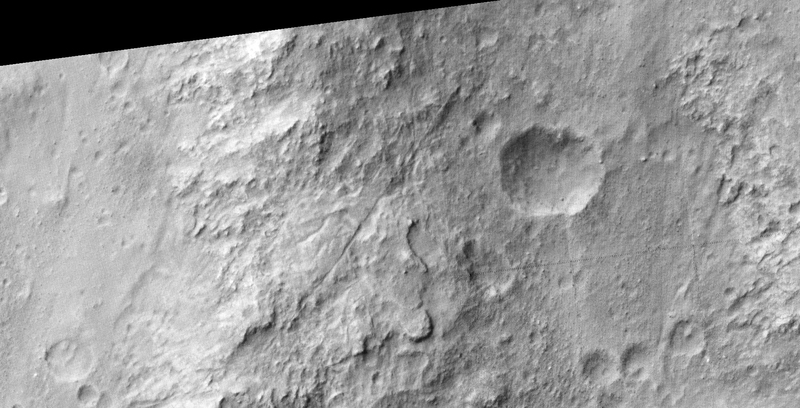 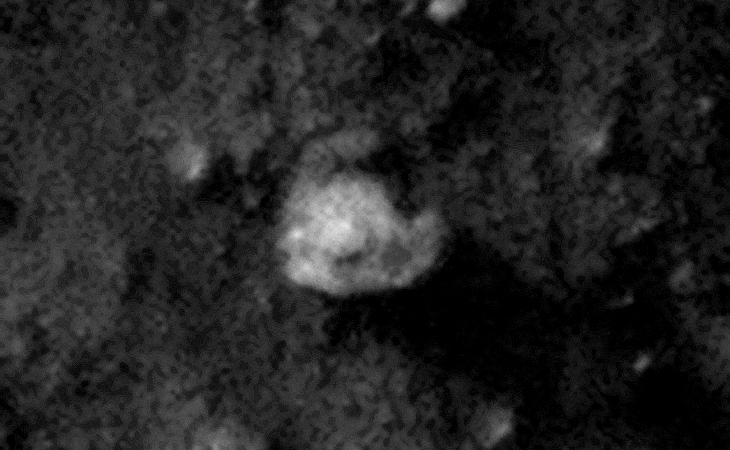 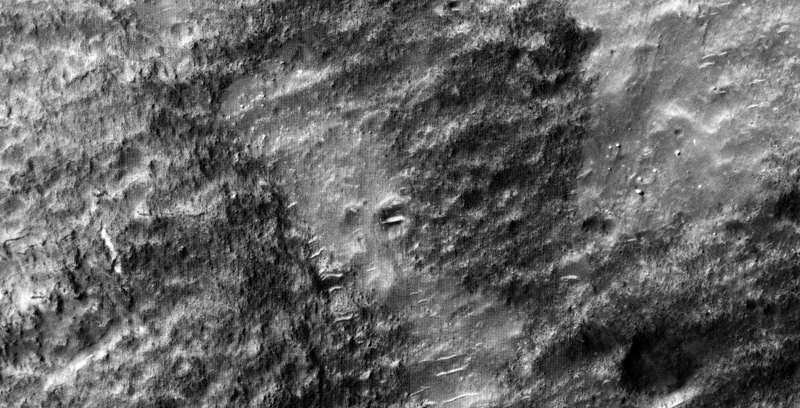 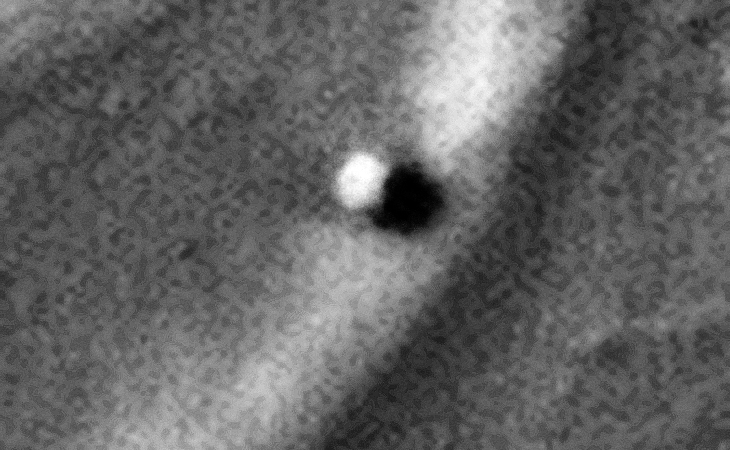 This photograph (ESP_026759_1795) was taken by NASA’s Mars Reconnaissance Orbiter (MRO) HiRISE Camera on 11 April 2012. 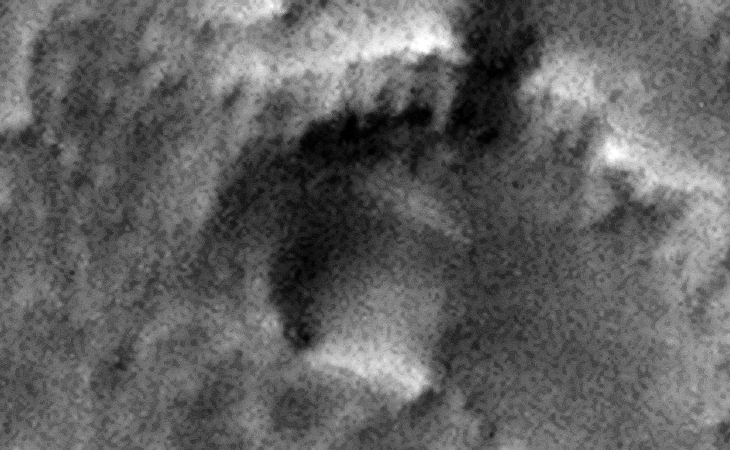 I discovered what look like dome-shaped objects, pipes and strange crater/pit anomalies. 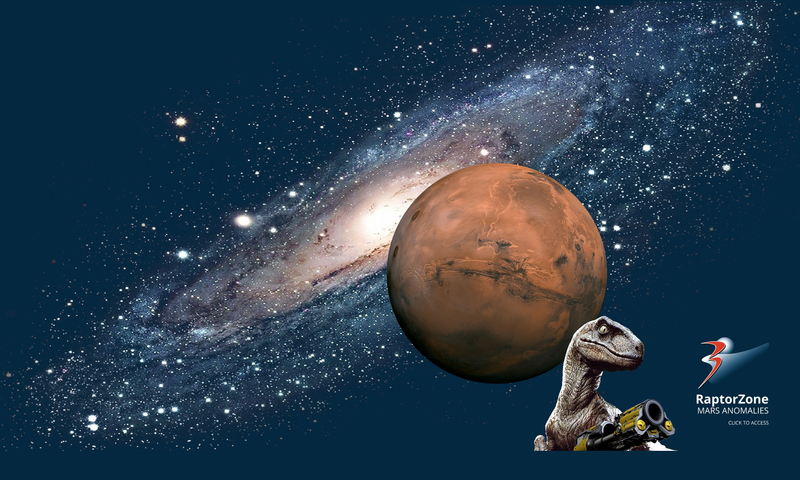 Additional analysis provided by Dawn Hernandez, one of my YouTube Channel Subscribers. 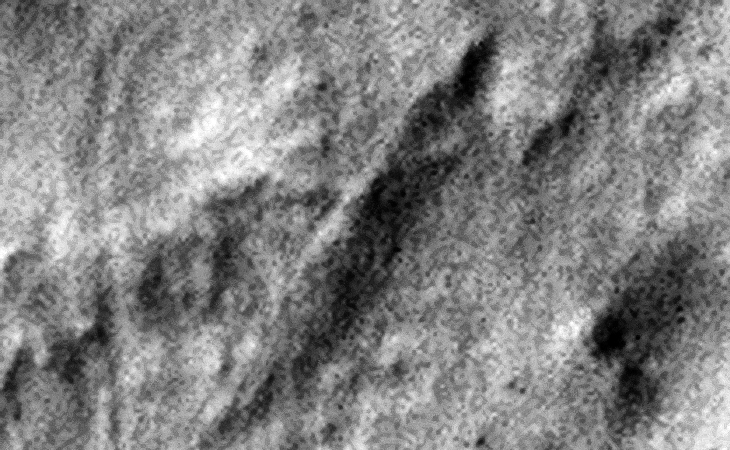 Are these natural geological formations/features or perhaps something else?